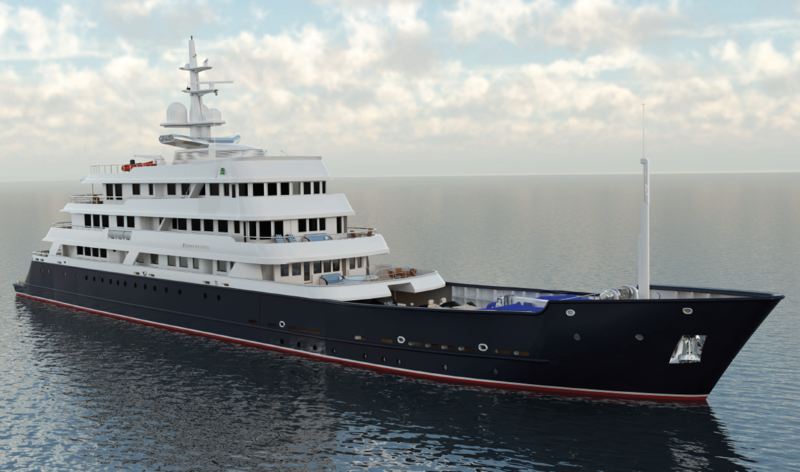 Currently under construction, Simon Fraser is the ultimate Ice Class explorer yacht. With accommodations for up to 24 guests, she features a touch & go helipad and a large garage able to store two 15m tenders. With her 11,000 nm range she’s ready for a buyer looking to Explore from the Antarctic all the way to Alaska. Find More Luxury Yachts for Sale Worldwide here!